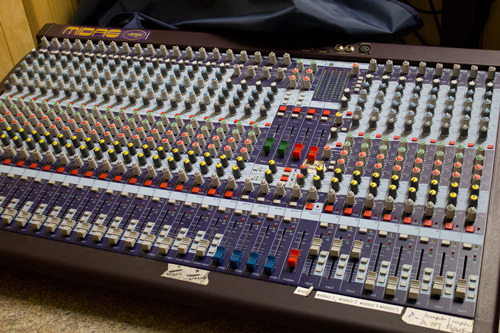 -Sound equipment is available as long as there is a qualified operator over the age of 18. A unique place to celebrate weddings, graduations, birthdays, reunions or to hold business meetings. Please note that our premises are alcohol-free. 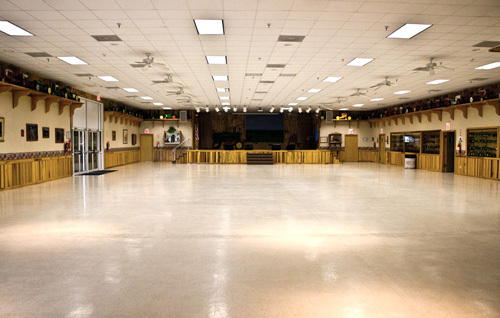 1) Hall and Pavilion: $1,350 Fri 4pm thru Sun 4pm (excludes hall use 8am-noon on Sunday) OR all day Fri and Sat. 2) Hall, Pavilion, cabins and campsites: $1,650 Fri 4pm thru Sun 4pm (excludes Hall use 8am-noon on Sunday) OR all day Fri and Sat. The “lean-to” kitchen is equipped with a range/oven, microwave, sink, commercial refrigerator and freezer. The “commercial” kitchen is equipped with all commercial appliances, utensils and serving windows. Both are included with hall rental.